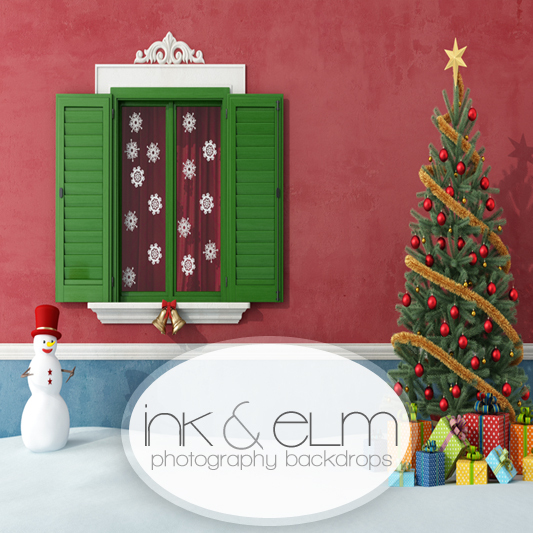 FLAW Photography Backdrop "FLAW A Classic Christmas 5x5"
"A Classic Christmas 5ft x 5ft"
Slightly imperfect A Classic Christmas backdrop. FINAL SALE. Please note: This backdrop is slightly imperfect and contains a flaw.